Weather is changing and although we are still getting cool weather, those warmer days are creeping in. Trees are budding out and flowers are blooming. There are lots of photo opportunities now in progress, so jump on the bandwagon and schedule your spring session.  Mini sessions are being offered and Easter and Mother's Day sessions are now being offered. Call me with any other of your ideas and to book now. Commercial clients, spring cleaning time is here. Update those head shots, update those product photos and update those websites. I can help you with all of your photo needs. And always fee free to contact me any time with questions you have about my services. I look forward to talking with you soon! My website now has security and protection for any orders you will be placing in the future. I have held off offering online purchasing to make sure that all your information would be completely protected. I will be implementing the order feature in the near future, so that you will be able to order any of my fine art products, gift certificates, licensing terms and other products, as well as prints from your galleries. If you have any questions once this feature becomes live, please feel free to contact me at any time. Queries are answered within 24 hours, and often sooner.